A Dazzling Desert Rose! You are about to see something very special. A spacious Courtyard w/ cool decking leads into this Great Room floor plan. Very popular 2 bedrooms,2 baths & Den/Office.. The interior is done with designer touches . Here are just some of the special upgrades. 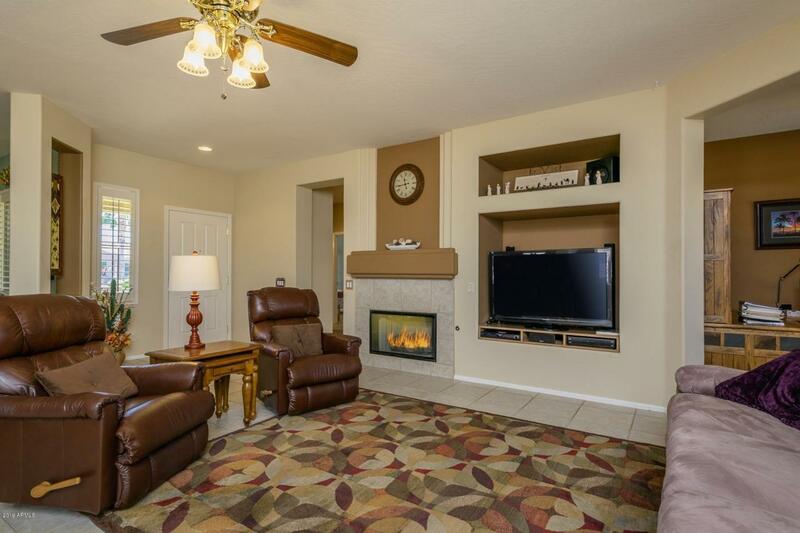 Great room has TV niche and a gas fireplace w/remote control. 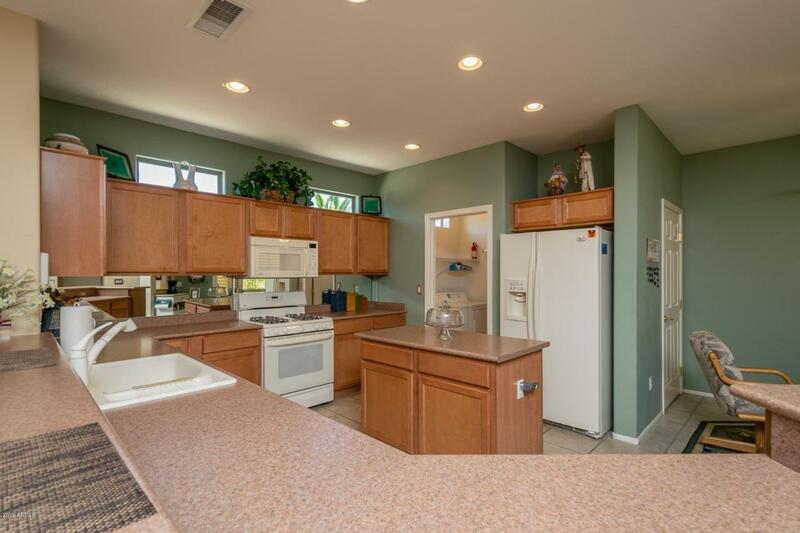 Kitchen has gas stove/oven, Maple Cabinets w/Lazy Susan and Breakfast Nook. 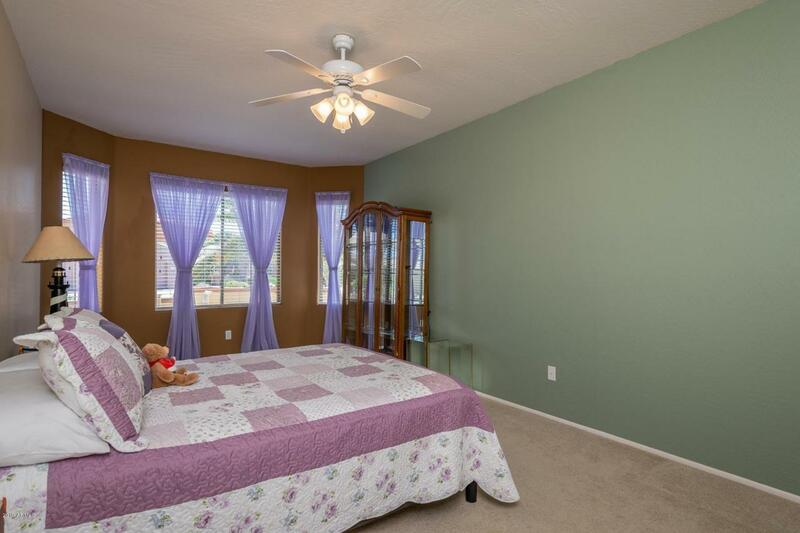 Master Bedroom has a Bay Window, 2nd Bedroom has 4' extension with Bay Window. Low E Windows, A/C and hot water heater replaced. Painted Interior & Exterior. Yard irrigation updated. Extended Garage(4ft) has Overhead Storage Rack. Irrigation system replace 2018. Some furniture for sale outside of escrow. Home Warranty(multi-year) included.